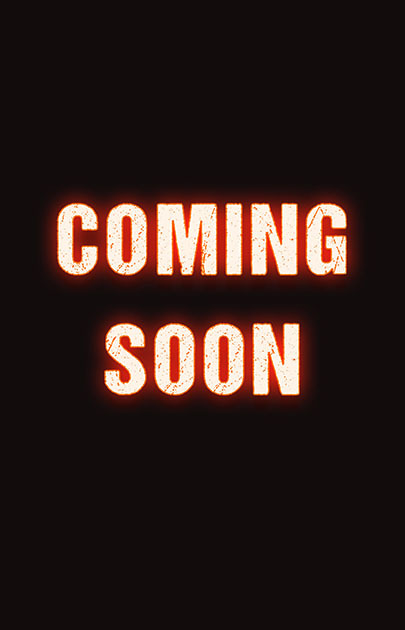 Click on the images for more information on the Whatever It Takes Novels. Find Extras, FAQS and more under the contemporary tag. Please note, these novels do not have to be read in order. 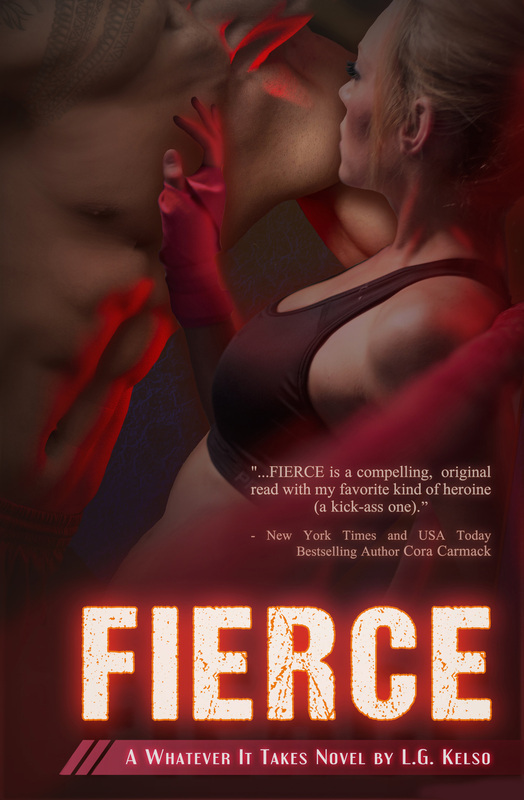 A companion novel to FIERCE is in the works. It focuses on Shane.